Purchase this product now and earn 1,480 Points! 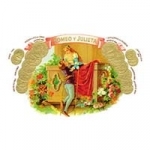 Romeo y Julieta has remained one of the choicest cigars crafted. 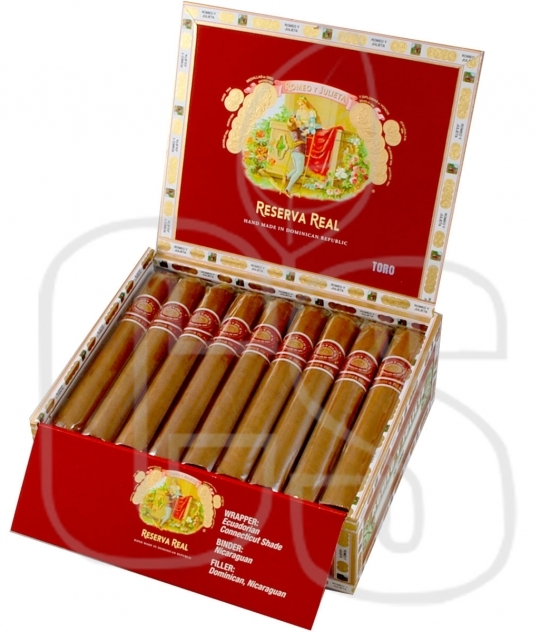 The Reserva Real series has quickly become a staple among the collections of avid passionate smokers everywhere. 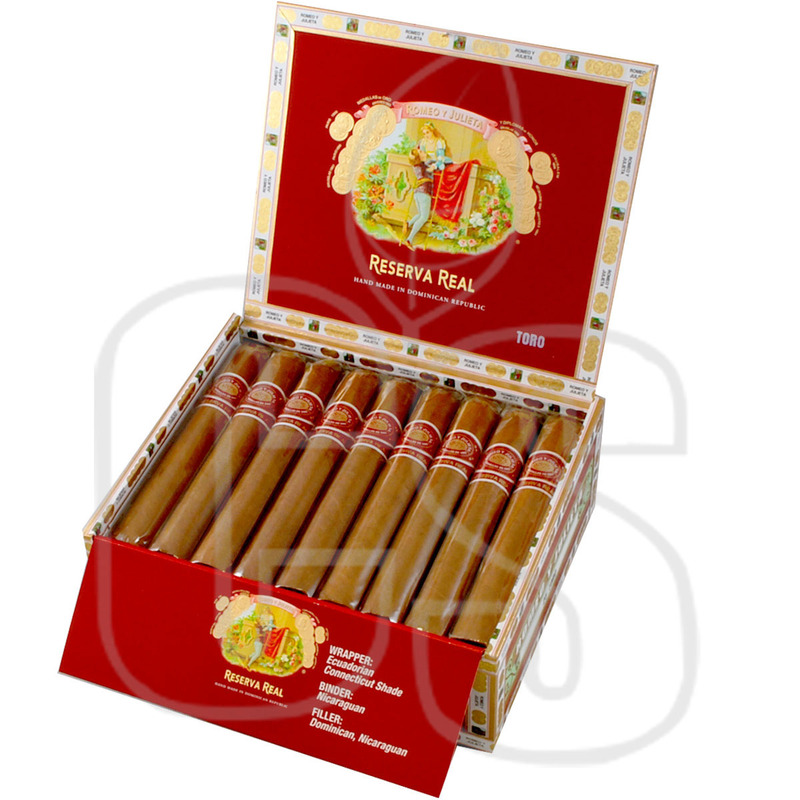 These caramel colored beauties sport a Nicaraguan and Dominican blend of long fillers and then are flawlessly sealed into an Ecuadorian grown Connecticut Shade wrapper, giving the cigar a unique flavor profile as well as a stunning golden look. Rated a electrifying “91”, the taste palate hits notes of spice, leather, and cedar.